Epta offers natural refrigeration solutions all over the world, designed to meet the needs of each individual customer. Epta can design, manufacture and install systems for any type of store and has the technology to be efficient in any climate condition. "How can natural refrigeration be as simple as it is ingenious? #EptaExperience is the way". 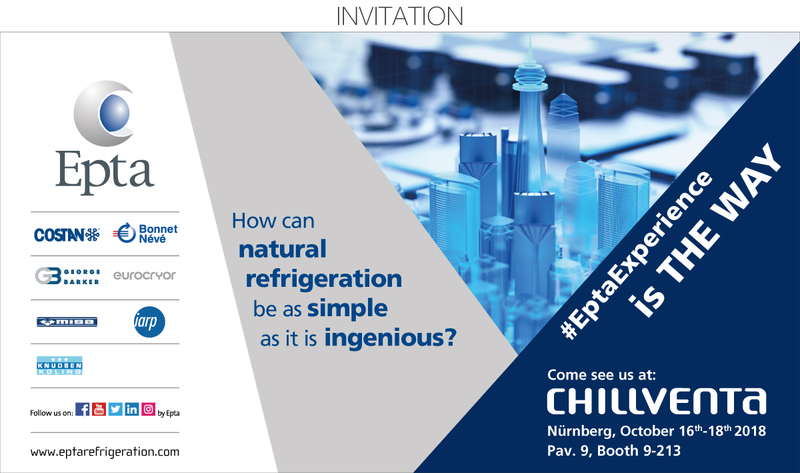 Chillventa2018 will showcase Epta’s innovation in refrigeration systems and cold room design. 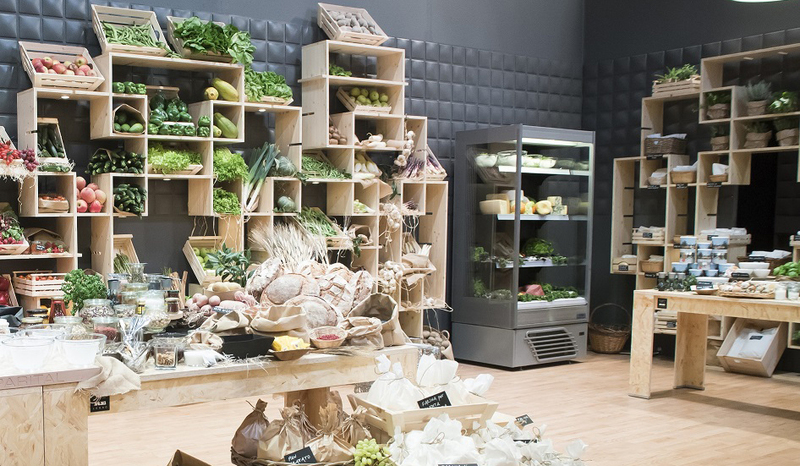 Novelties at Venditalia: with Iarp’s New York Chef, lunch is served! Epta participated in the 11th edition of Venditalia, the international trade fair held every two years devoted to the automatic distribution sector. This year’s edition presents many new advances, with more than 270 exhibitors expected on an area of over 32,000 m2. The Epta Group was present with its Iarp and Misa brands and a stand dedicated to Iarp’s two areas of reference for vending: one with solutions aimed at urban environments, the other with a focus on refreshment areas. 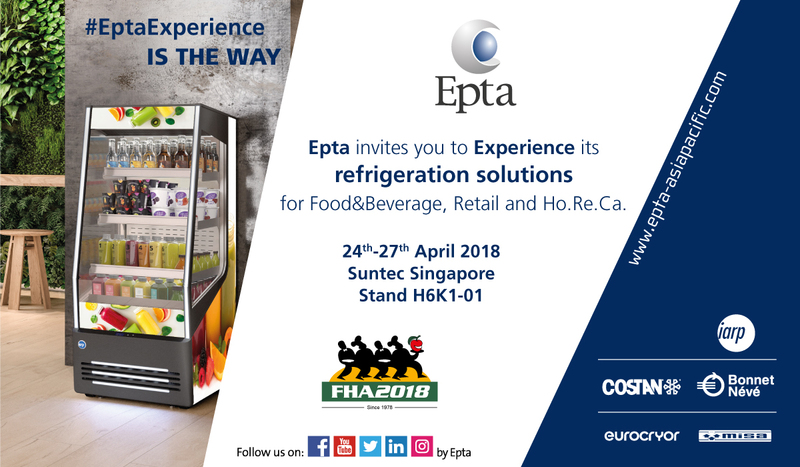 Epta Asia Pacific participated in Food & Hotel Asia 2018 on 24-27 April at the Suntec Singapore (stand H6K1-01)! An opportunity to discover the novelties from its brands Costan, Bonnet Névé, Eurocryor, Misa and Iarp that were designed to improve the business of its customers operating in the Food&Bev, Ho.Re.Ca. andRetail sectors in the Asian market. 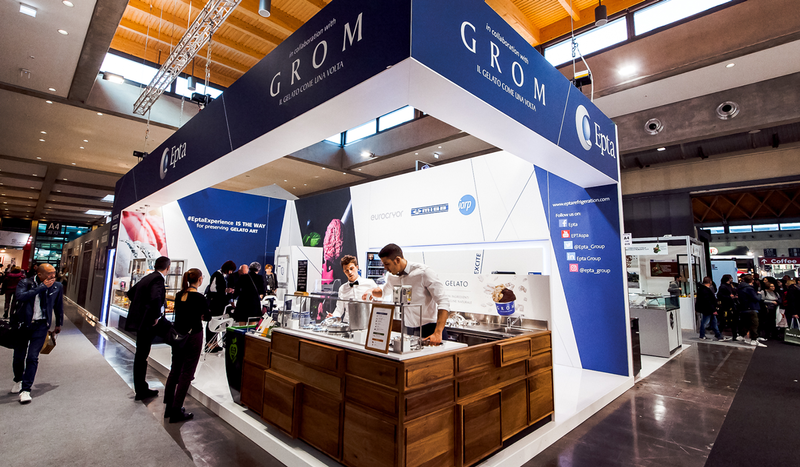 Epta participated in Sigep, the leading trade fair for artisanal ice-cream, pastry and bread making, presenting a whole host of new products from the brands Eurocryor, Iarp and Misa, personalised projects offered by Epta Concept and Epta’s prestigious partnership with Grom. The Epta Group protagonist of the 40th edition of Host, that took place from 20th to 24th October at Fieramilano (Pav. 2 Stand N21), with the five star quality preservation offered by its brand’s solutions: the Misa cold rooms, the Iarp out of kitchen plug-ins and the Eurocryor refrigerated cabinets. The event was a must for professionals of the commercial sector; a privileged place to become acquainted with the new products from the Epta brands for the Ho.Re.Ca sector. 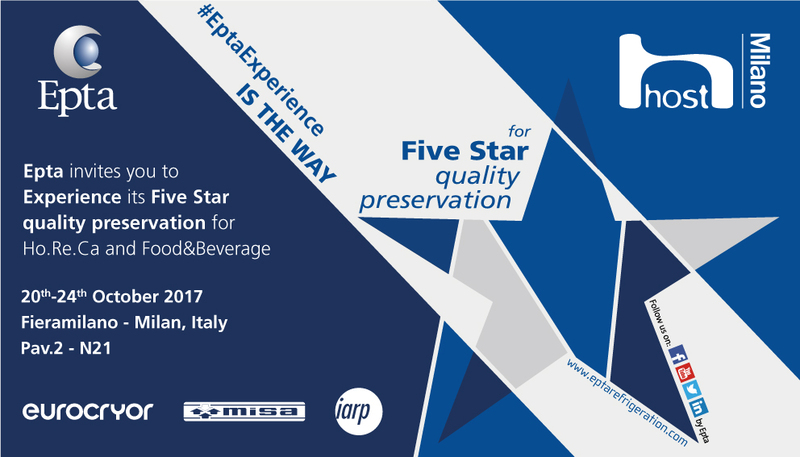 The five days were also an opportunity to present “#EptaExperience is the way for five star quality preservation”. On 10 - 11 April Epta and its brands Eurocryor, Misa and Costan will be at IMeat 2016, the two-day event dedicated to butchery that will be held at ModenaFiere Pavilion A Stand. 34. It is an important occasion where all the operators in the sector get together to discuss and examine in more depth the new role of butchery, a rapidly developing business sector in terms of technological solutions and the presentation and general promotion of products. 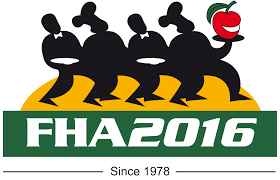 Epta and its Iarp, Eurocryor and Misa brands will be attending Food&HotelAsia 2016, the landmark exhibition in the Ho.Re.Ca. sector for the Asia region, which is scheduled to run from 12 to 15 April 2016 at the Singapore Expo (Hall 2; Asia Sector; Stand 2K1-01).